The British government is being urged to take advantage of Brexit and stop enforcing EU vaping legislations. The motion was tabled by Conservative Party peer Baron Martin Callanan, who stated British smoking policy should not be driven by the interests of Big Pharma. Lord Callanan also pointed out there are 9 million smokers in Britain and 100,000 smoking-related deaths every year. He then hammered home the fact that e-cigarettes are the most popular way to quit. 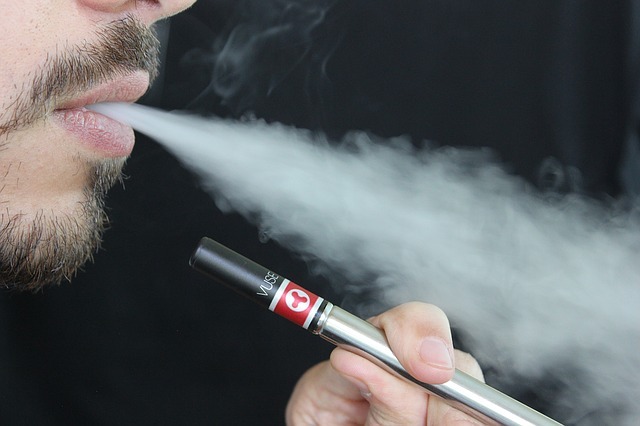 Speaking on Monday, Lord Callanan was also full of criticism about the public health professionals and tabloids that depict vaping in a bad light by presenting misleading reports that make many smokers believe vaping is an equally dangerous option. Lord Callahan went on to say the evidence suggests continuing to follow EU Vaping legislations would lead to a 95% reduction in the number of vaping products available, ban the stronger liquids that many vapers prefer, and ban advertising that could help encourage smokers to switch to vaping. Lord Callahan also pointed out the fact that government cuts had reduced the budgets available for smoking cessation products. Whether post-Brexit Britain will ditch EU Vaping legislations remains to be seen, but at least someone is making the right noises in the right places. That’s a light at the end of the tunnel that could help many smokers see things more clearly and could results in a significant saving of lives.